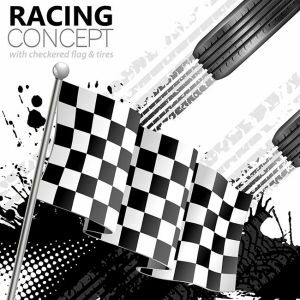 A pack of vectors inspired by the car racing concept, with vibrant graphics. 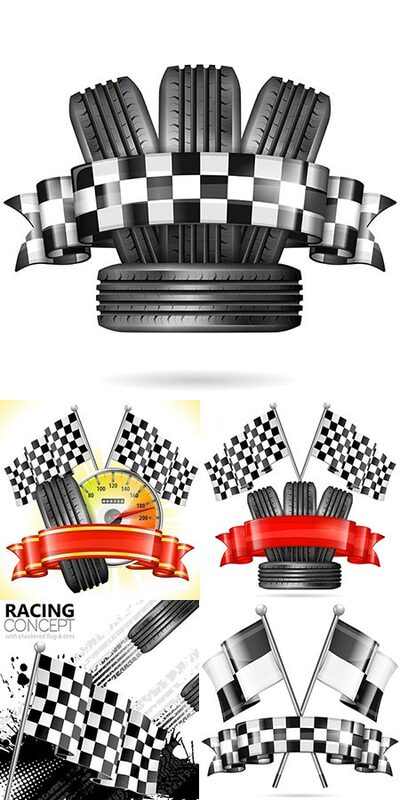 These vectors are perfect for any king of banners or labels thanks to their energetic style that catches everyone’s attention. 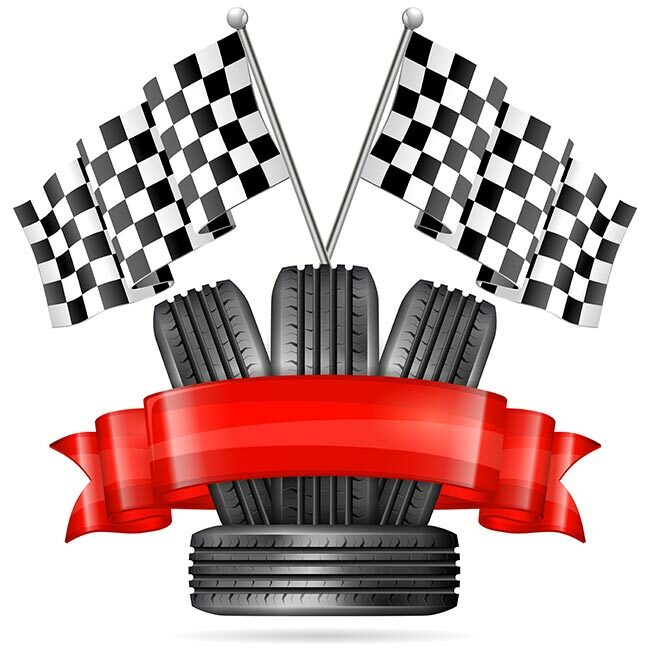 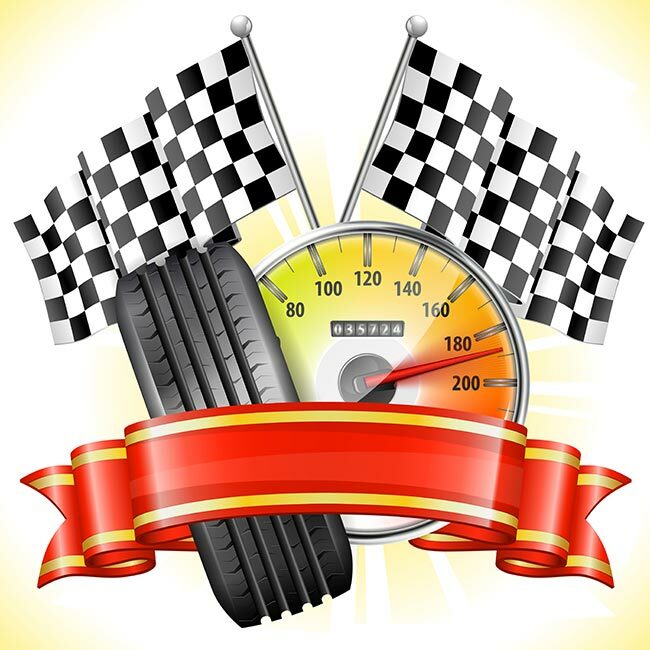 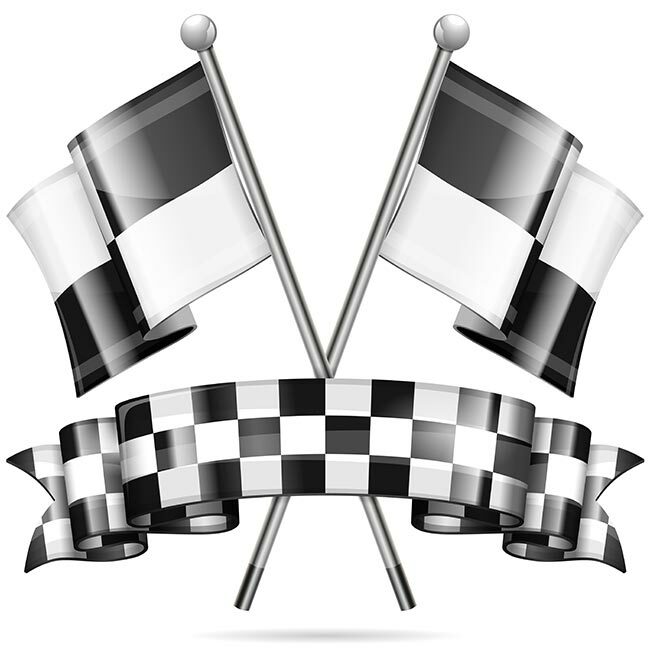 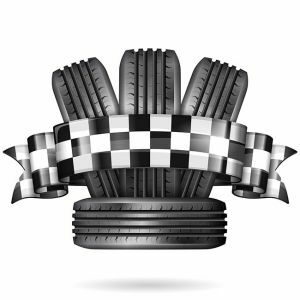 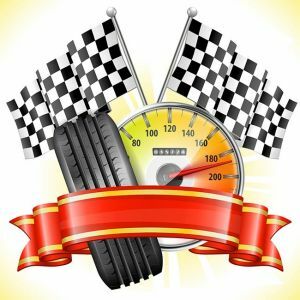 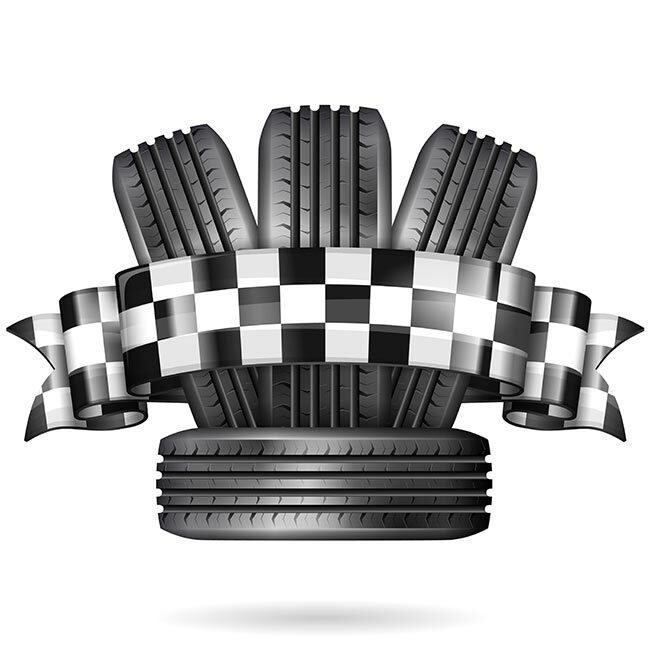 By combining racing related elements, such as tires and checkered flags, they ring a bell in anyone’s mind, making them be interested in the matter.